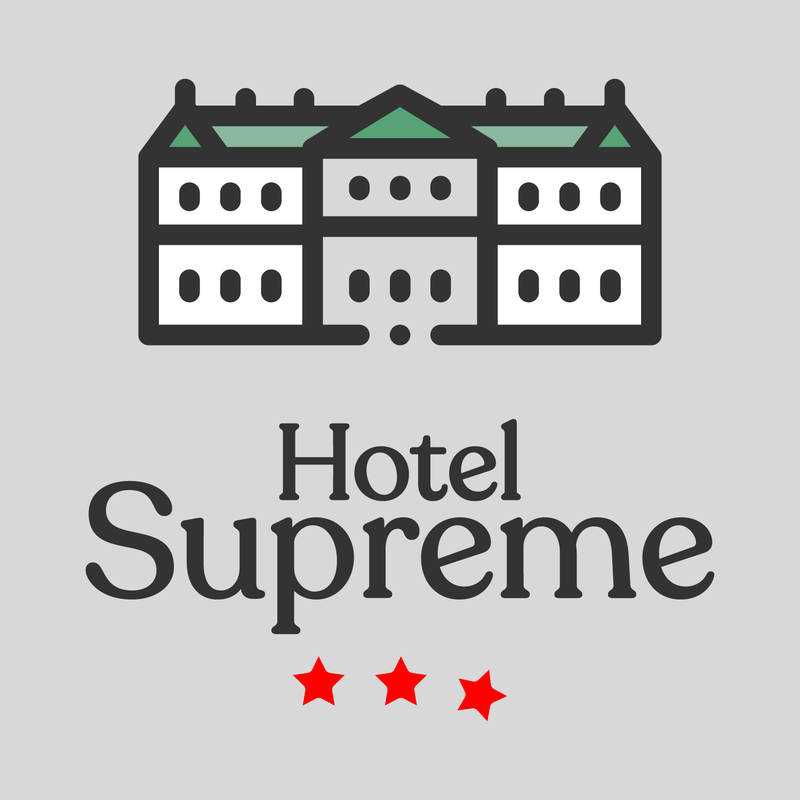 Hotel Supreme is a scripted comedy series in Hindi. India's first sitcom podcast! Also available on YouTube & many podcast apps. Not available on your favourite podcast app? I really enjoyed listening to this radio podcast. Well done Prateek.